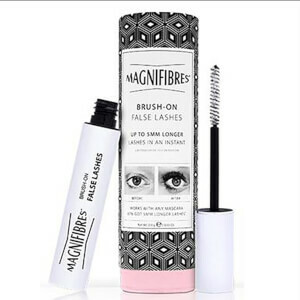 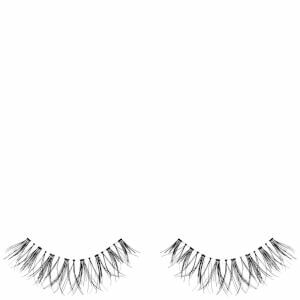 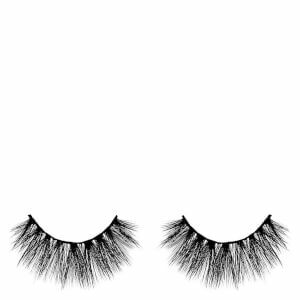 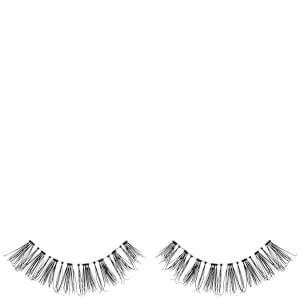 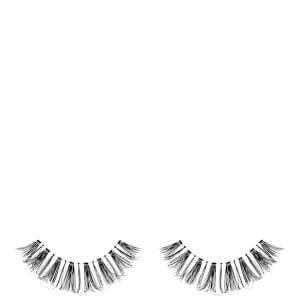 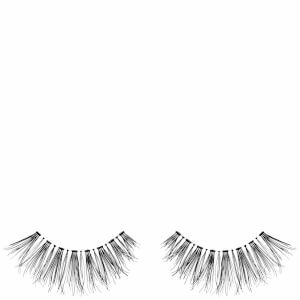 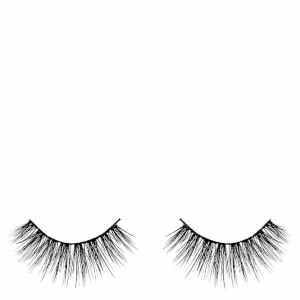 Find your perfect and best false eyelashes that provides the best illusion for eyelash extensions. If you prefer eyelash serum, try Rapidlash as we have received reviews that it effectively works for a more natural look. 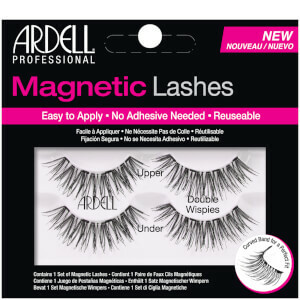 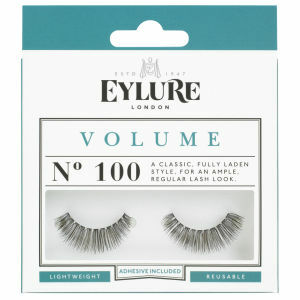 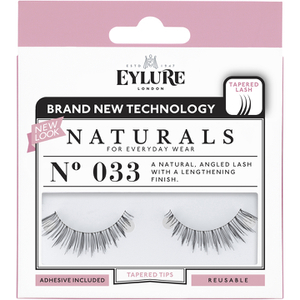 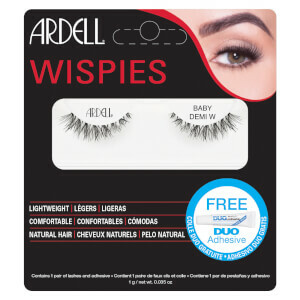 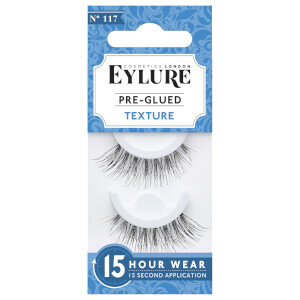 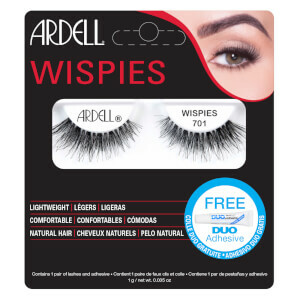 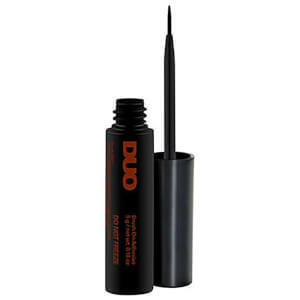 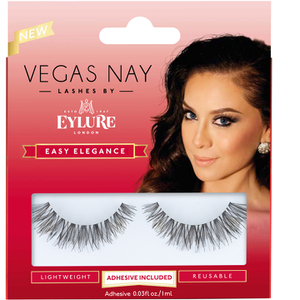 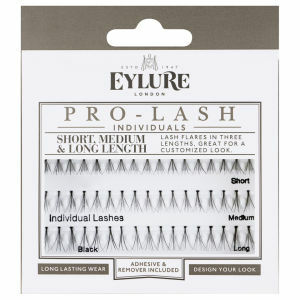 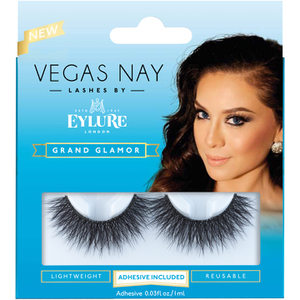 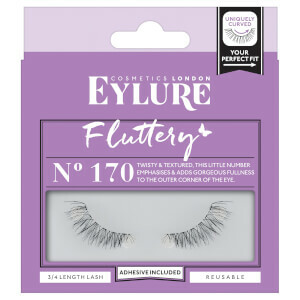 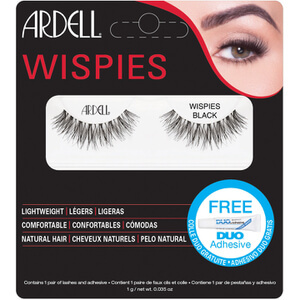 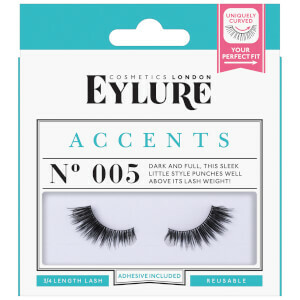 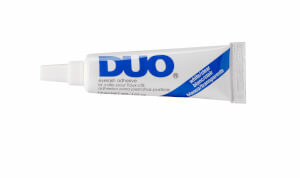 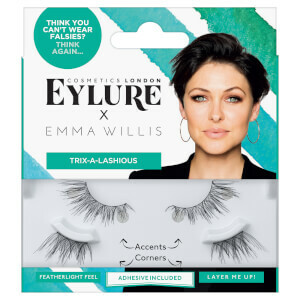 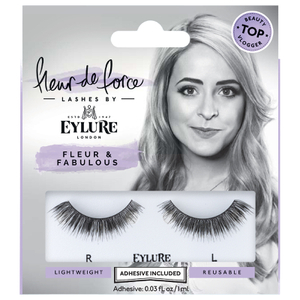 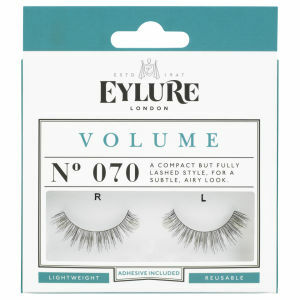 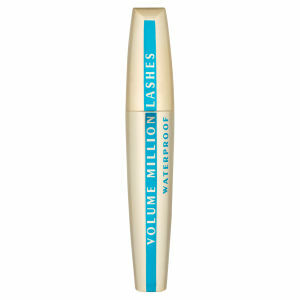 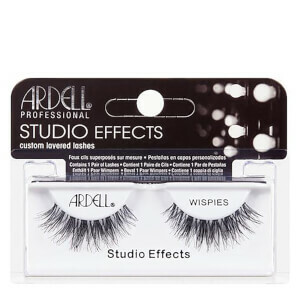 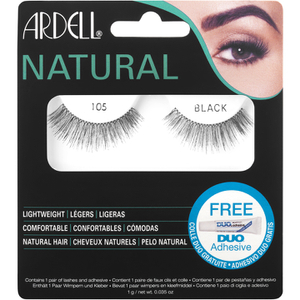 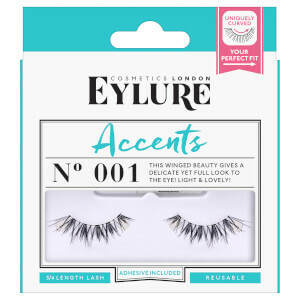 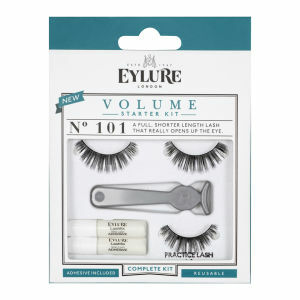 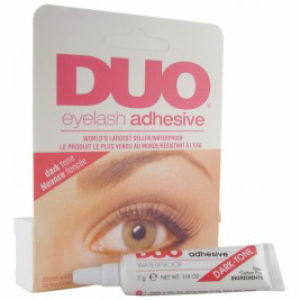 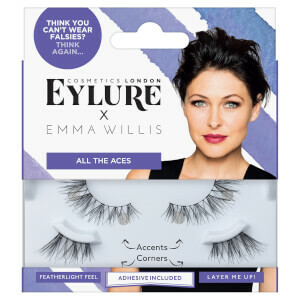 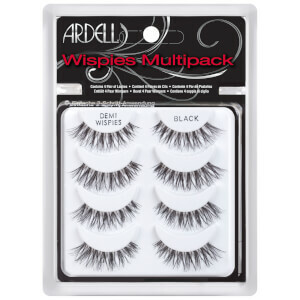 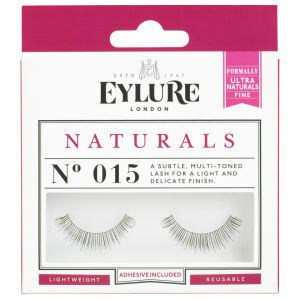 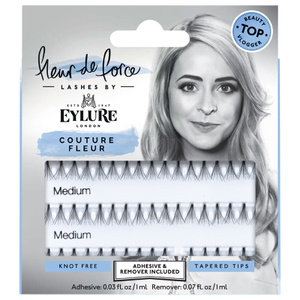 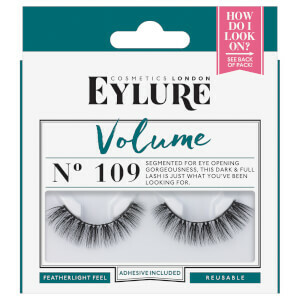 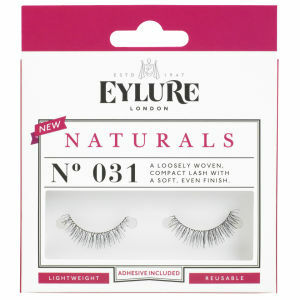 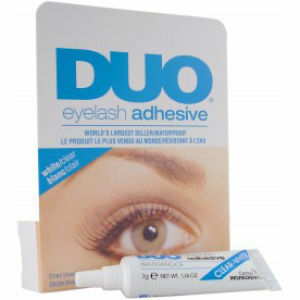 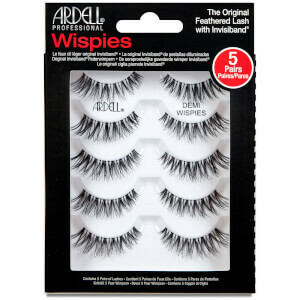 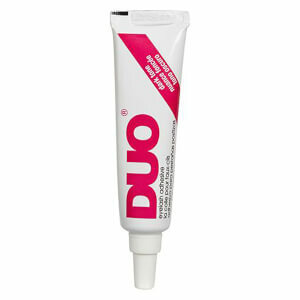 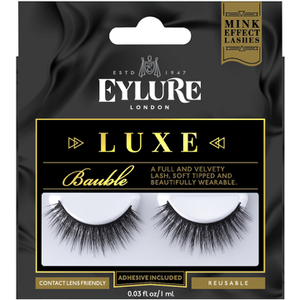 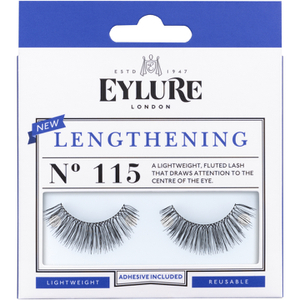 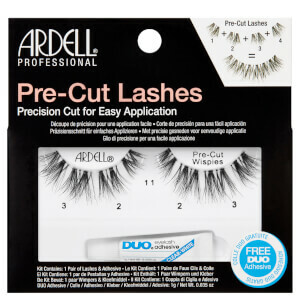 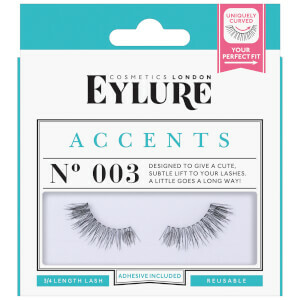 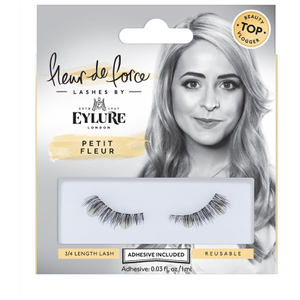 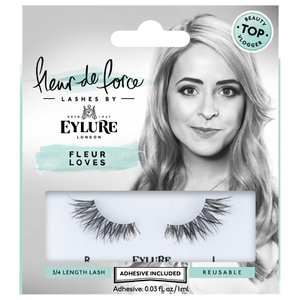 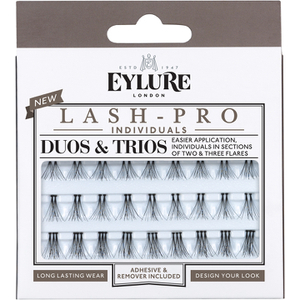 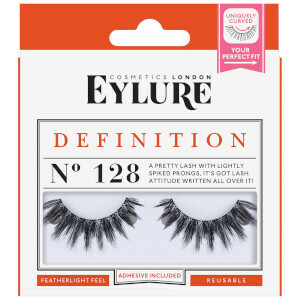 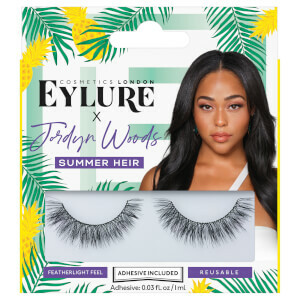 lookfantastic recommends Eylure and Ardell for those who prefers temporary false eyelashes.